Chief Commissioner Buller is Cree and a member of the Mistawasis First Nation in Saskatchewan. In 1994, Chief Commissioner Buller was the first Indigenous woman appointed as a Provincial Court Judge in British Columbia. She retired as a judge in 2016. Prior to being appointed to the Provincial Court, Chief Commissioner Buller worked in civil and criminal law. She was Commission Counsel for the Cariboo-Chilcotin Justice Inquiry. Chief Commissioner Buller has served as President and Director of the Indigenous Bar Association in Canada, the B.C. Police Commission, the Law Courts Education Society and the Law Foundation of British Columbia. Chief Commissioner Buller has lectured and written extensively about Indigenous issues and rights. In 2006, she initiated the First Nations Courts in British Columbia. Chief Commissioner Buller received both her undergraduate and law degrees from the University of Victoria. “For me, this National Inquiry is an historic moment. 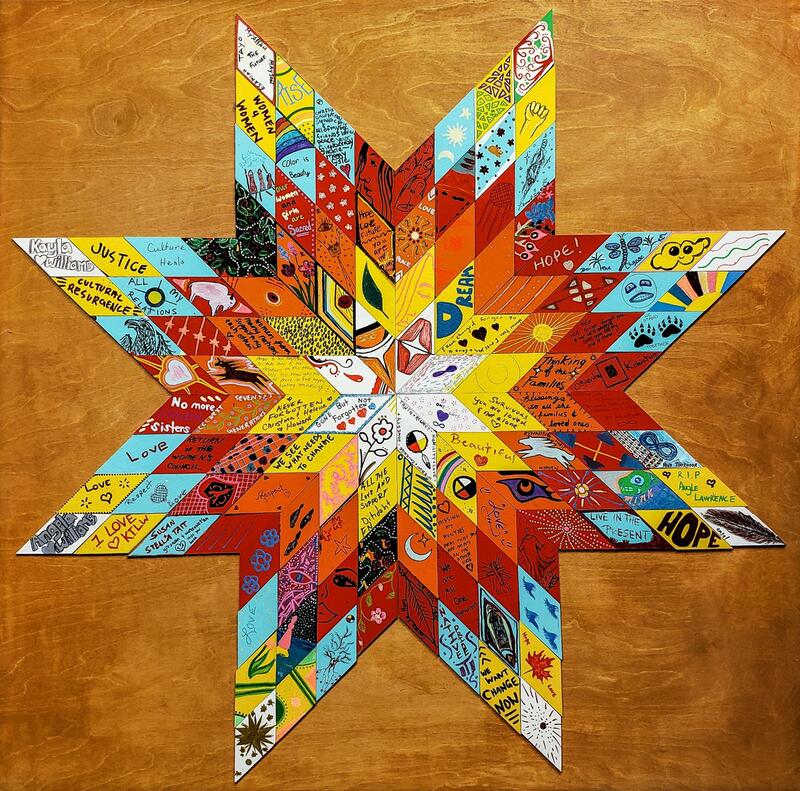 Following 500 years of colonization, it is the first pan-Canadian opportunity to gather, understand and build knowledge on the ongoing violence against Indigenous women and girls. While this aspect is crucial, we also need to disseminate this knowledge to all citizens of this country. Each and every Canadian must then take responsibility and be part of the solution to end violence against First Nation, Metis and Inuit women. Every survivor, every family member, every community that has suffered violence, in all its forms, must be given the opportunity to heal and move forward. 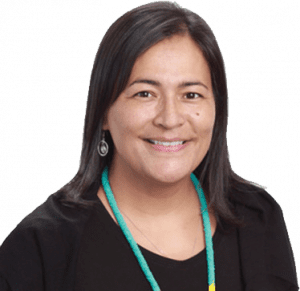 The daughter of a Quebecois father and an Innu mother, Commissioner Audette grew up in an engaged environment at the confluence of two rich cultures, which she proudly represents. 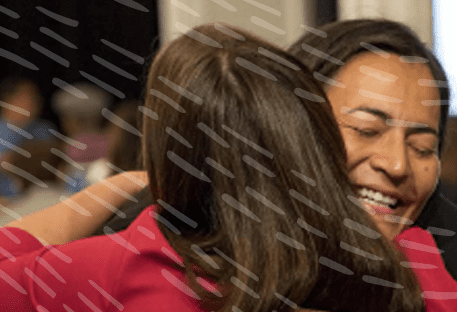 Commissioner Audette entered politics at a young age, first as president of the Quebec Native Women’s Association and then as Associate Deputy Minister for the Status of Women in the Government of Quebec. Commissioner Audette then made the leap to the national scene as president of the Native Women’s Association of Canada. Her tireless efforts have helped to advance the cause of women and families. L’École Nationale d’Administration Publique recently sought her expertise to help create an innovative program on Indigenous public policy. Commissioner Eyolfson has a B.Sc. in psychology and an LL.B. from Queen’s University, and an LL.M. specializing in administrative law from Osgoode Hall Law School. He was called to the Bar of Ontario in 1994. Prior to his appointment, Commissioner Eyolfson was Acting Deputy Director in the Legal Services Branch of the Ontario Ministry of Indigenous Relations and Reconciliation. He was a Vice-Chair with the Human Rights Tribunal of Ontario, where he adjudicated and mediated human rights applications between 2007 and 2016. Commissioner Eyolfson was a Senior Staff Lawyer with Aboriginal Legal Services of Toronto where he practiced human rights, Aboriginal and administrative law before a variety of tribunals and the courts. 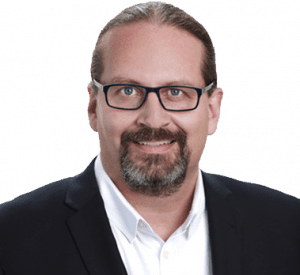 He also represented Aboriginal Legal Services of Toronto at the Ipperwash Inquiry, and previously served as Counsel to the Ontario Human Rights Commission. Commissioner Eyolfson was a member and Co-Chair of Rotiio> taties, an Aboriginal advisory group to the Law Society of Upper Canada. He was also an Editor of the Journal of Law and Social Policy, and taught human rights law and practice to community legal clinics in Ontario. Commissioner Eyolfson is a member of Couchiching First Nation. Commissioner Robinson is a graduate of the Akitsiraq Law Program – a partnership between the University of Victoria and Nunavut Arctic College. Born in Iqaluit and raised in Igloolik, Commissioner Robinson is a strong Northern advocate, who is fluent in Inuktitut and English. 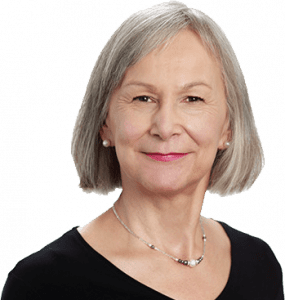 She articled at Maliiganik Tukisiiniakvik, clerked with judges of the Nunavut Court of Justice under then-Chief Justice Madame Justice Beverley Browne, and then became a Crown prosecutor who worked the circuit court in Nunavut for four years. Prior to her appointment Commissioner Robinson was an Associate with Borden Ladner Gervais LLP in Ottawa, Ontario, where she worked on Team North, a multi-disciplinary team of 70 lawyers who do a variety of work throughout the northern parts of the provinces and in the territories. Commissioner Robinson has worked on a wide range of issues affecting Indigenous rights. 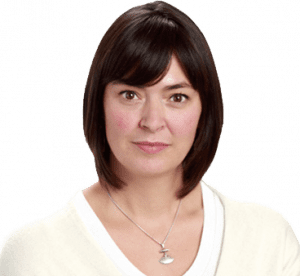 Most recently, she worked as legal counsel at the Specific Claims Tribunal, travelling to First Nations communities across Canada. 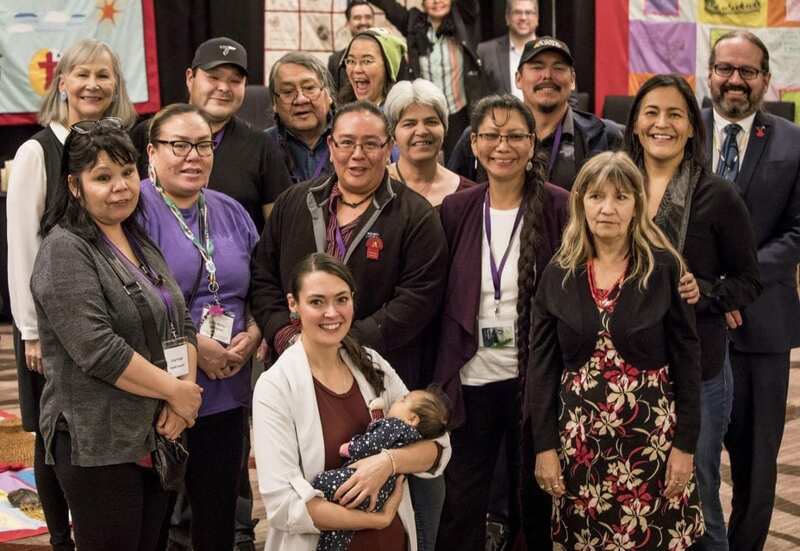 In addition, Commissioner Robinson was a member of the Board of Directors of Tungasuvvingat Inuit, a not-for-profit organization dedicated to providing cultural and wellness programs to Inuit in Ottawa.